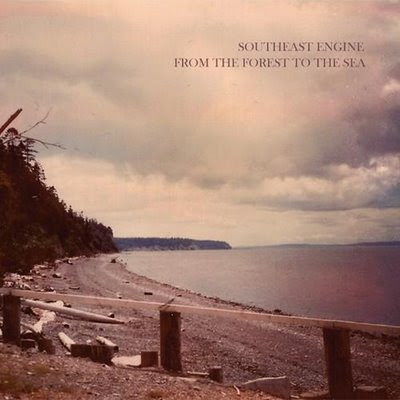 Here in Athens, Ohio the homegrown band Southeast Engine is a point of pride with just about every local music fan. Right now, we've got plenty to be proud of as the group is set to release their second album since being signed to Misra Records on February 17. Entitled From the Forest to the Sea, the record is a collection of 12 songs, and the first studio effort in their new four-man configuration. Recently, the band released the record's first single "Black Gold" on their website, and even pieced together a music video for the track which can be seen on Stereogum. It's a really great tune that finds frontman Adam Remnant commenting on the corruptive power of coal and ultimately concluding that "Man kills the things he loves / To prove himself to be above / The very things he depends upon". It's a powerful and, dare I say it, environmentally conscientious song that I wouldn't be to surprised to start hearing on those 'clean coal' commercials that have been showing up on TV. The group is heading out on tour in February in support of the record, and will be making a stop in Austin for the Misra Records showcase at SXSW in March. 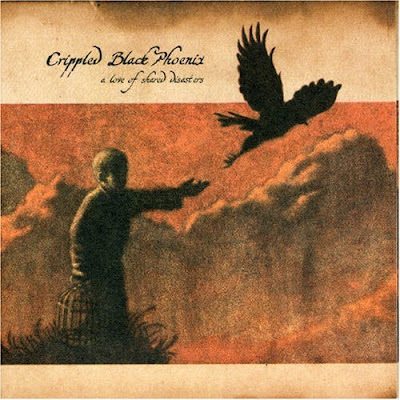 I recently got turned on to the band Crippled Black Phoenix, which is a post-rock collective of sorts comprised of members of several prominent groups including Mogwai and Electric Wizard. While they haven't officially released a record in the US, their 2006 release A Love of Shared Disasters was apparently a pretty hot import. This year they have not one, but TWO records being released, although the US will only get a compilation of previously released work entitled 200 Tons Of Bad Luck via Cargo Records. However, the band is doing small US tour and one of the places they just happen to be stopping by is the Ravari Room in Columbus on April 4. The opening band will be none other than Columbus' very own Brainbow, so its bound to be a very special night. If your a fan of Godspeed You Black Emperor or A Silver Mt. Zion, you owe it to yourself to check these guys out. Click over to the band's MySpace to listen to some tracks and get tour info.